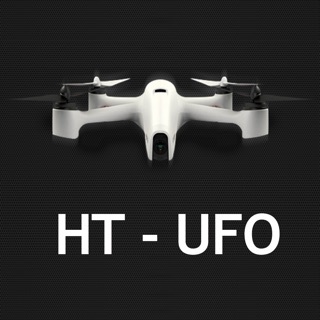 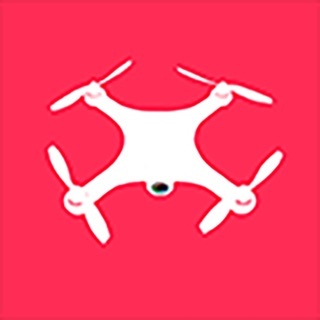 SMRC GO is a professional supporting APP for unmanned aerial vehicles. 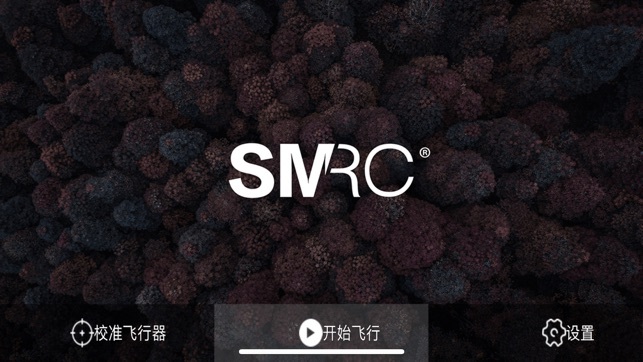 It can control the unmanned aerial vehicles of SMRC GO series, and view the pictures and videos. 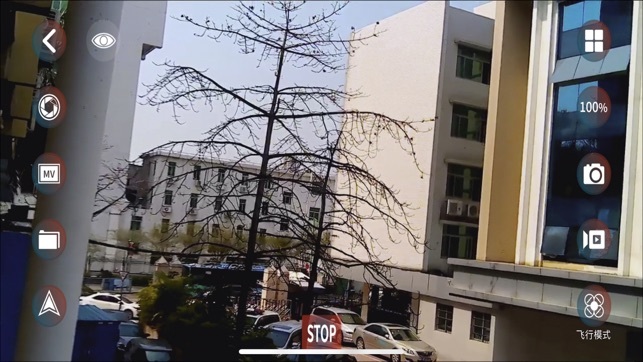 The mobile phone connects to the WiFi hotspot brought by the unmanned aerial vehicle, which is more convenient and simple to operate!